These homes offer distinctive exteriors, many included features, and are thoughtfully-designed to optimize every living space. Harmony homeowners enjoy amenities including a resort-style pool, fitness center, children’s playground, and more. A-rated schools include B.D. Gullet Elementary School, R. Dan Nolan Middle School, and Lakewood Ranch High School. Not to mention, living at Harmony at Lakewood Ranch provides all of the benefits of the Lakewood Ranch lifestyle – including events, shopping, dining and more. Plus, this location offers easy access to I-75, world-class beaches, and destinations including Tampa and Sarasota. Visit us today to preview our Quick-Move-In Homes that are available now with amazing Lakewood Ranch Tour of Homes savings. 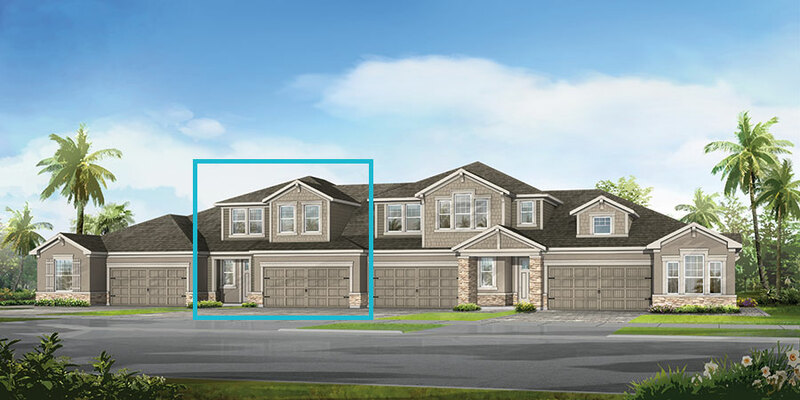 Our single family homes at Harmony Reserve include the privacy of a gated community, plus natural gas. All in a picture perfect setting. This home is now available. CLICK HERE to view additional move-in ready homes.